Perfectly tart and sweet Skinny Lemon Bars have all the flavors of the classic lemon bars but are lightened up with healthier ingredients. They’re sweet, bright and best of all, they’re so easy to make with just 6 wholesome, gluten free and paleo friendly ingredients at just 121 calories per bar! Lemon desserts will forever be my favorite. I can never turn down anything with that tart and refreshing flavor and nothing packs more of a sunshiney-punch than the perfect lemon bars. These Skinny Lemon Bars have everything I love about the classic lemon bar but they are gluten free and paleo friendly – and best of they only require 6 ingredients! Most importantly, this is a much more WAISTLINE friendly version at just 121 calories per bar! 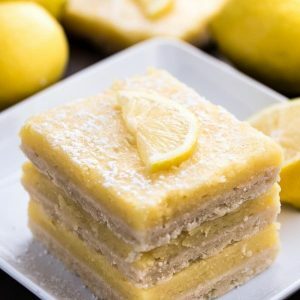 I searched through a ton of recipes to find what everyone thought made up the best lemon bars and with each of those test batches I tweaked a few things here and there to lighten them up with more wholesome ingredients. Plus, these come together easily without having to use a mixer. The gluten free crust is made with coconut flour, maple syrup, coconut oil and a pinch of salt to balance out the flavors. And the filling? Oh my goodness — packed with a big lemon punch with just enough sweetness that you won’t be puckered up for days. 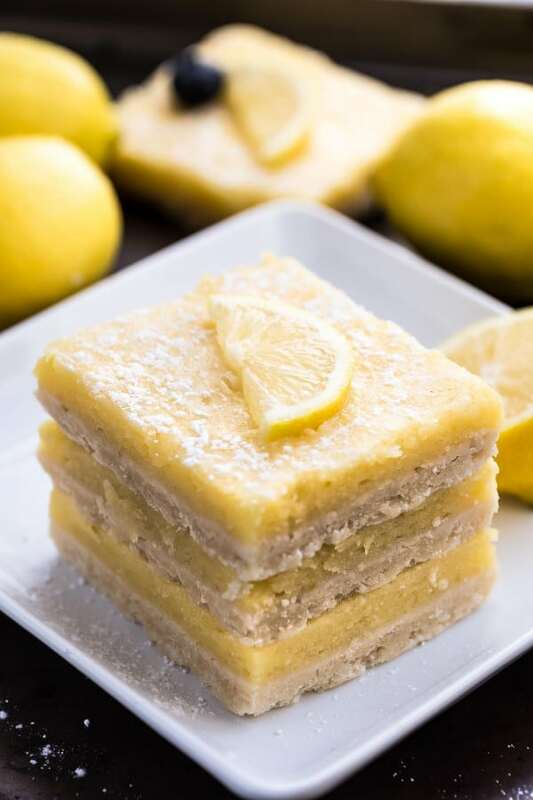 These lemon squares are amazingly portable so they make a great choice to bring along to your next summer party or cookout. Full of bold and bright flavors and perfect for that lemon lover in your life. This easy lemon bar recipe is the perfect dessert. Buttery crust with a lemon filling is the best sweet treat! Preheat oven to 350°F. Line the bottom and sides of an 8x8" square baking pan with aluminum foil or parchment, leaving an overhang on all sides to easily lift the bars out of the pan before cutting. Set aside. Make the crust: In a medium bowl, combine coconut flour and tapioca starch. Stir in maple syrup and mix until fully combined. Add coconut oil and mix until dough forms pressing out any lumps. Add more maple syrup (1 teaspoon at a time) if the dough is too dry. Pat with your hands to bring the dough fully together then press evenly into prepared pan. Bake for 5-8 minutes, or until golden brown around the edges. Remove from the oven and allow to cool completely. Make the filling: In a medium-sized bowl, whisk together the eggs and maple syrup until smooth and combined. Next slowly whisk in the coconut flour until blended in well. Then add the tapioca starch and finally, add in the lemon juice and lemon zest, mixing very well and no lumps appear. Pour custard into cooled crust and bake until just set about 17-22 minutes. Be careful NOT to OVERBAKE. Remove the pan from the oven and allow to cool in the pan for 30 minutes. Place in the refrigerator to chill until firm, about 2 hours and up to overnight. Once chilled, lift the parchment paper out of the pan using the overhang on the sides and cut into squares. Use a very sharp knife and wipe clean with a paper towel after each cut. Leftovers keep well in the refrigerator for up to 5 days. Bars can be made ahead of time 1-3 days in advance and store covered tightly in the refrigerator until ready to serve. Bars can be frozen for up to 3 months. Thaw overnight in the refrigerator before serving. 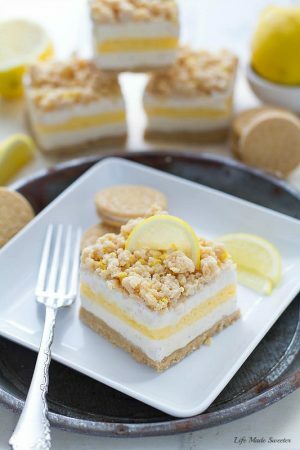 I love lemon bars and these look absolutely amazing! This lightened up version sounds perfect! Pinned to try it! Lemon desserts are my favorite! Love that these are skinny! They look perfect!! Love these lightened up lemon bars and that coconut flour crust is definitely a winner. 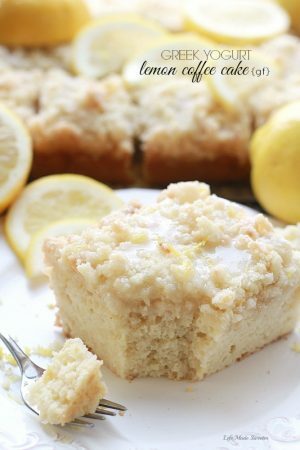 Oh I love lemon bars and super pumped these are a skinny version! Perfect for summer! Love how you lightened these up Kelly, and the crust sounds delicious! These are beautiful, Kelly, just like a dose of sunshine! 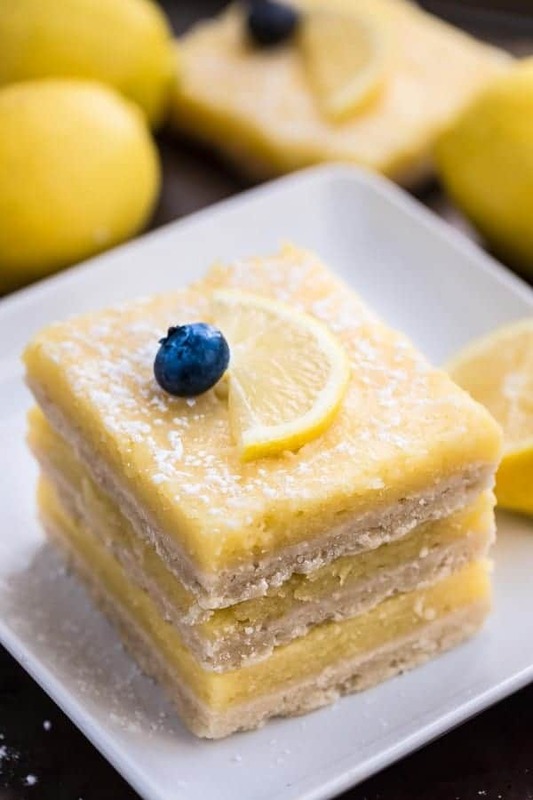 I love lemon bars and having a healthier option is SO nice to have! I once saved a lighter lemon bar recipe but never got around to trying it. Lemon bars are so yummy but one of those things you do want to lighten so you can eat more of it! This is very smart and it sure looks as delicious as a full-on non-skinny version. Great job! 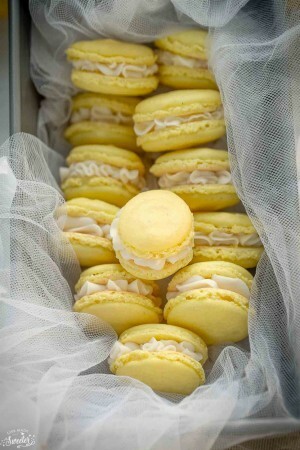 I love lemon treats so I know I would love these. Can I use just almond flower instead of coconut flour?